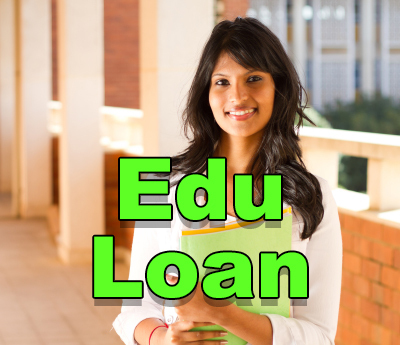 Edu.Loan – Clawed back domain. Six months after its registration, the domain Edu.Loan has been clawed back by the dot .Loan registry. Citing a “mistake,” the Registrar, AlpNames, notified the domain’s owner that the domain will have to be returned and his $15 dollars was refunded. Such domain claw-backs occur when there is a glitch in the Registry operator’s software, releasing domains that are reserved, or even forbidden per ICANN rules. In a famous case, Credit.Club was mistakenly released for a few hours, and domain investor Bruce Marler registered it; the dot .Club Registry allowed the registration to be validated. Despite the wrath that AlpNames received in the case of Edu.Loan, they simply acted upon the orders of the dot .Loan Registry. Whether it’s a mistake, a glitch or an error by the Registry operator, the time frame that such domain claw-backs occur should be limited to a few days – not six months! What if the domain registrant had spent a sizable amount of money to build a brand, or had resold it to another party? Dn Ebook – I think that’s not fair to say, there are a handful of incidents in 28+ million registrations; the fault is the Registry’s. Dn Ebook – That’s like saying you can’t get listeria from popcorn, unlike with raw chicken.